My family was watching Doomsday Castle on Discovery Channel recently and they had to build a Survival Garden. I wanted to share with you the tips they gave. A standard garden with rows stands out and people will come looking for your food when they run out of their food. The way this garden is set up it camouflages your food to protect it. Imagine a garden that takes up very little space, but grows five times more food per square inch than a traditional garden. 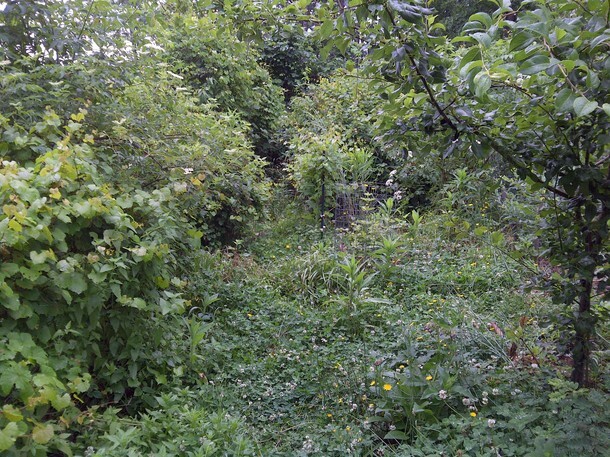 A garden that you plant once in your lifetime, but provides food for 30 years without any fertilization, pesticides, or weeding... and it's all disguised to look like overgrown underbrush! In a future world where there is potentially no electricity or refrigeration, no super markets or seed stores, and no fertilizers or pesticides, it makes sense to look at people who have managed to live successfully for generations without these “conveniences.” Studies of native indigenous people around the world (people who have lived off the land for generations without electricity, refrigeration, commercial agriculture, pesticides, or insecticides) showed that these people lived primarily on perennials (plants that grow year after year without replanting) as opposed to annuals such as typical grocery store vegetables (crops that must be replanted each year). Simply put, perennials only have to be planted once and they will produce food for a lifetime. Whereas, garden vegetables (annuals), have to be replanted year after year from seed. And because of the natural life-cycle of perennials, they have the time to put down deeper and longer roots, which makes them able to get more nutrients, reach water deeper in the soil, and makes them less susceptible to seasonal variations in sunshine, rainfall, cold and heat than an annual plant. 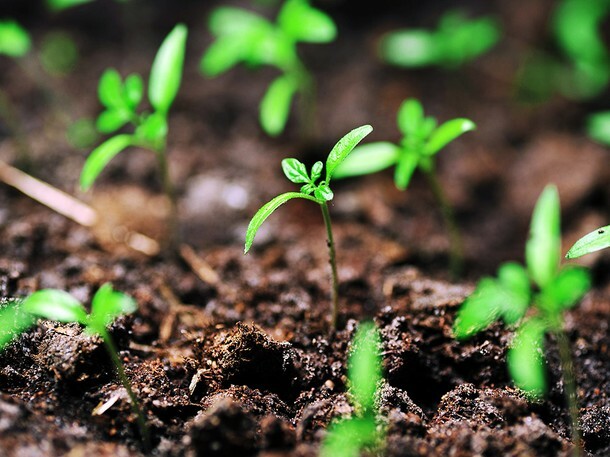 In nature, plants don’t grow in rows and don’t need to be cultivated, trimmed, weeded, or treated with pesticides. Yet nature has been growing fruits, nuts, berries and herbs successfully for millions of years without man’s help. In fact, many plants often maintain symbiotic relationships where each plant benefits by being with the other. Our Secret Garden of Survival mimics the way that plants grow in nature. And in nature, plants grow together in three dimensions: some taller, some shorter, and they grow in a way where all plants get adequate sun, air, rain, and oftentimes share nutrients and benefit from natural pest control. 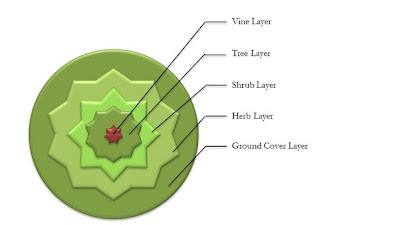 Plants in nature often grow in concentric circles where the tallest plant (often a fruit or nut tree) provides shade underneath it for shade-seeking plants, and outside of that shade, a layer of shrubs like blueberries and blackberries can grow. Outside of that circle of shrubs, herbs can grow. Herbs in this position have the added benefit of attracting insect pollinators as well as predatory wasps, which will feed on many of the “bad” bugs that would normally attack the fruit on the central tree and berry bushes. These herbs, in a way, provide a defensive perimeter around the fruit, nuts, and berries that bad bugs must cross at their own peril. 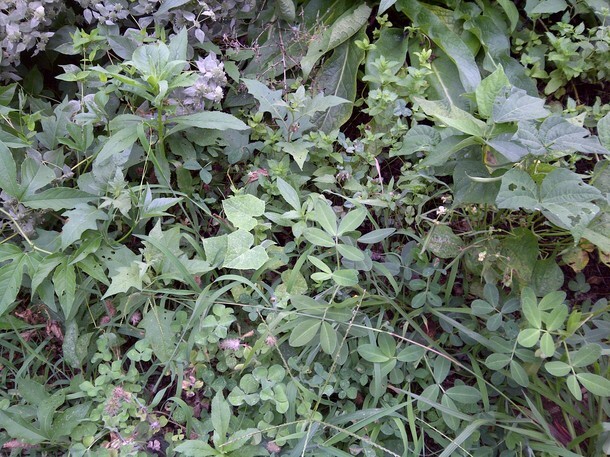 Finally, around the herb layer is a lower level of ground cover, which often accumulates nitrogen (a natural fertilizer) that these plants take from the air, and make it available to the surrounding plants. Because we are growing in three dimensions, we can produce five times more food in the same space that you would plant a traditional garden. 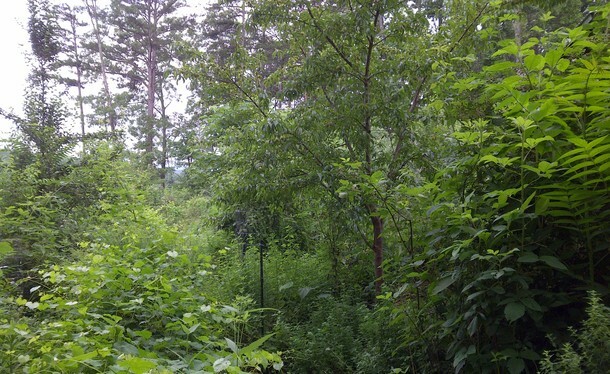 And because these plants all grow together, and are in some cases intertwined, it does not look like a traditional garden, but instead looks “natural”- like overgrown underbrush, which camouflages the garden from marauders. One of the biggest benefits of this type of garden for preppers is that it is almost no work to maintain, compared to gardening with annual vegetables. 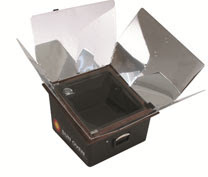 And in a doomsday scenario, preppers are going to have enough work to do, without having to tend to a garden every day, while exposing themselves to potential enemies. Further, by planting primarily perennials- and a large variety of them- you will always have food for you and your family each year, no matter what the short term summer weather brings. A garden disguised to look like overgrown underbrush. Plants grown together in three dimensions. Start in the center with Fruit/Nut Trees, then around that plant your berry bushes, then around that you have your herb layer with your cooking herbs and medicinal herbs and then the ground cover layer which can be anything from clover to strawberries. The herb layer attracts pollinators and predator wasps that kill "bad bugs." 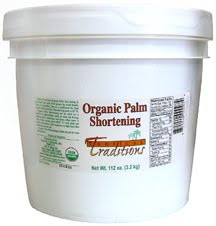 It is a natural pesticide, if you have these plants in place you don't have to worry about it. Mint, Comfrey, Mountain Mint, Cucumbers, Beans, Peanuts, Oats and Clover, all growing together in this 2 x 2 ft. square space. 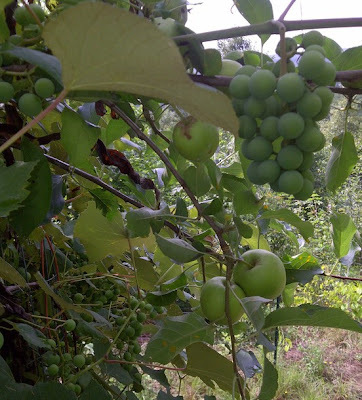 Grapes grow on apple trees in the secret survival garden. They actually grow better together than by themselves. These produce 7 times more fruit that grapes that are growing on trellis. 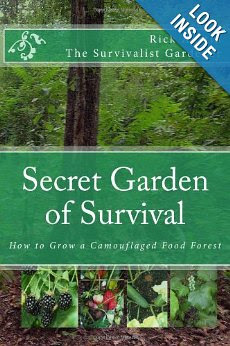 To learn more, check out Rick Austin's book Secret Garden of Survival. What a Secret Garden Looks Like and Why It's Important with Rick Austin from Sean Tounn on Vimeo.